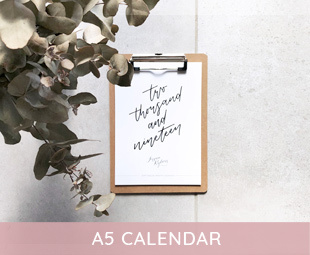 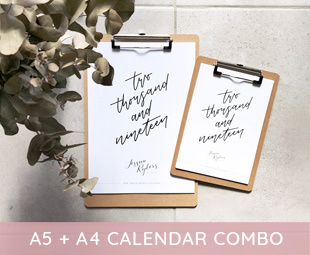 My calendars are back and full of motivational quotes for 2019 in both A5 and A4! 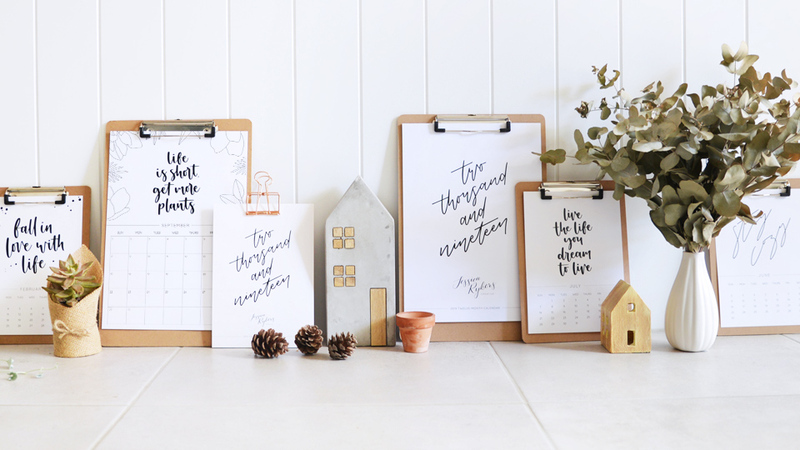 With a new quote for each month as you flip the page, keep the motivation flowing all year round at home or in the office. 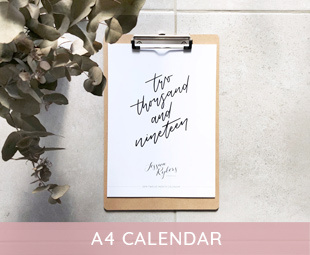 You can choose the option of no clipboard if you would prefer to display with a clip or magnet, or if you are simply refilling your existing calendar from last time!